The perfect design partner for your business! We take your digital idea and turn it into a highly engaging digital product. Our focus areas are experience design (UX), interface design (UI), web and mobile application interface development and brand building. Our clients vary from startups and emerging brands to established businesses. We work hand in hand with them, as partners and collaborators, to build highly engaging digital experiences for their users. 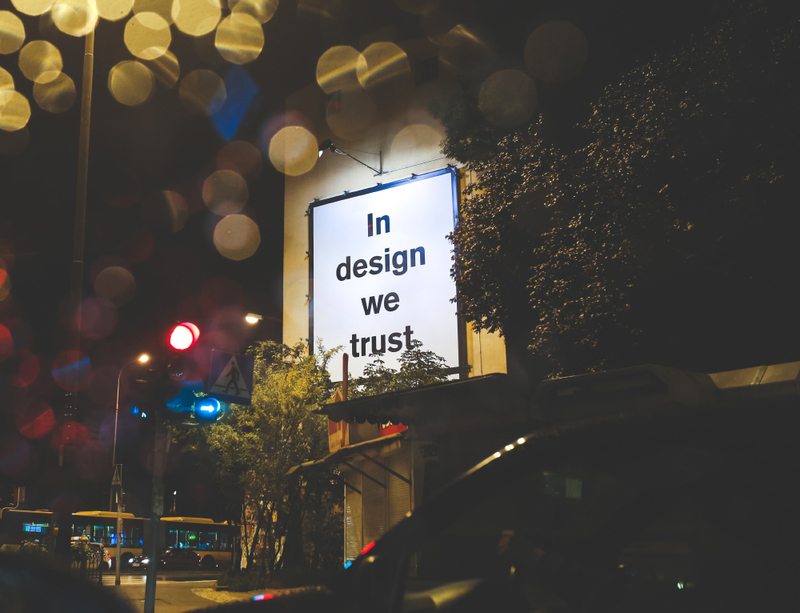 Do you need a trusted design partner? These are a few of the brands who love us and have signed up for the long haul. As their design partner, we work closely with them to build a highly engaging experience for their users. Thriver is an Australia based consulting firm, who build digital solutions for mental health and wellness research. Solaris Soft labs is a top IT firm who offers business process management, infrastructure services and software application development. Nudg Labs is a Singapore based tech company, who work primarily on AI, data analytics, automation and IoT. Atto Innovations make healthcare affordable and more effective by allowing medical device companies, distributors and hospitals to connect with each other.